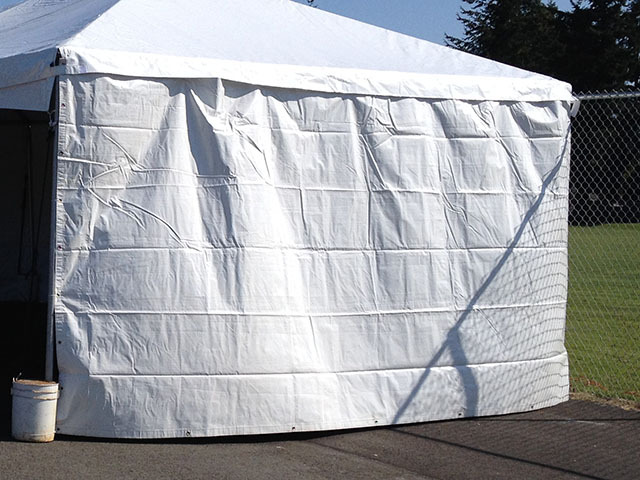 White walls can be added onto any tent to enclose your tent. 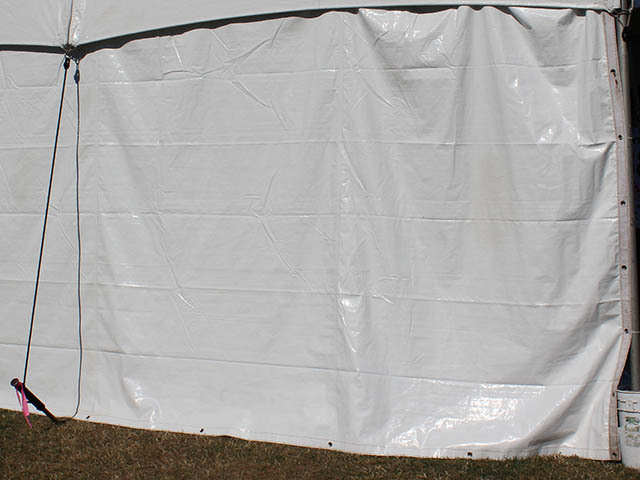 White walls are great for protecting your guests from the elements. * Please call us for any questions on our wall white clip and velcro rentals in Kent WA, serving the Greater Puget Sound area.